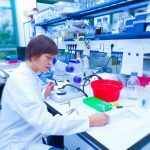 Researchers have shown that two biomarkers initially described by researchers at the Yale School of Medicine are found in increased levels in patients with surgically confirmed endometriosis when compared with patients who have other benign gynecologic conditions. 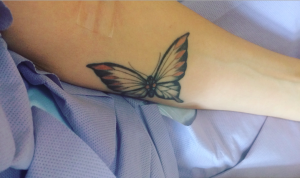 For the first time, these biomarkers, which consist of two small RNA molecules called miRNA-125b and miRNA-150, were able to pre-operatively distinguish patients with endometriosis from those in which the disease was suspected but not medically confirmed. These results will be discussed in an oral presentation titled, “Serum micrornas used to diagnose endometriosis prior to surgical diagnosis: a prospective study,” at the 2017 American Society of Reproductive Medicine (ASRM) Scientific Congress and Expo, held Oct. 28 to Nov. 1 in San Antonio, Texas. The abstract of the study was published in Fertility and Sterility, and the research was awarded the Endometriosis Special Interest Group Prize Paper by the ASRM Scientific Program Committee. The study included 40 women at reproductive age who were indicated for surgery due to benign gynecologic indications. 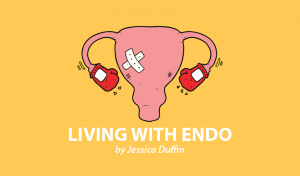 The patients were stratified into endometriosis or control groups according to the results of the surgery, which confirmed or discarded the presence of endometriosis. The researchers evaluated the levels of the small RNA molecules miRNA-125b and miRNA-150 in both groups of patients. 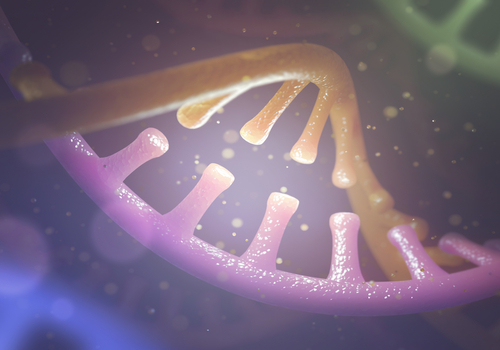 This analysis revealed that patients with endometriosis had 1.5 times higher levels of miRNA-125b, and 23.7 times more miRNA-150 than women in the control group. 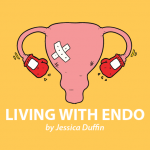 Four patients in the study complained of pelvic pain and were suspected of having endometriosis. 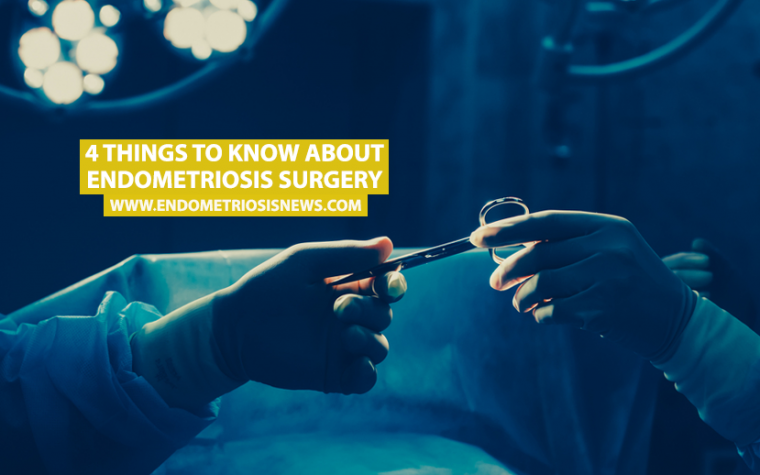 However, during laparoscopic surgery, no signs of endometriosis were reported. 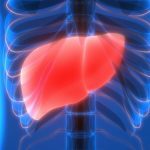 Researchers found that the levels of miRNA-125b and miRNA-150 in these four patients were consistent with those found in the control group. This finding further supports the diagnostic potential of these biomarkers for endometriosis. The oral presentation at ASRM will include data from more patients and biomarkers than were disclosed in the abstract of the study. Tagged ASRM Scientific Congress and Expo, biomarkers, DotLab, microRNAs, miR-125b, miR-150. I am a complete non-scientist. I understand that this is of help with respect to early diagnosis and treatment. What I would like to know, however, is there anything that can be done with respect to epigenetics? For example, supposedly if you have the MTHFR SNP in your DNA you will have methylation problems a you might want to avoid synthetic folic acid, etc.. What does this mean that you have miRNA-125b and miRNA-150? What can you do to correct it? Is the main significance of this finding that you can detect endometriosis earlier? For now the message of the study is exactly that, determination of miRNA-125b and miRNA-150 can be used to help diagnose endometriosis. But this study also shows that deregulation of these small RNA molecules can also contribute for endometriosis development. This type of RNA molecules are known to regulate other proteins in cells. So, a better understanding on the impact of miRNA-125b and miRNA-150 in this disease may, in the future, help identify potential therapeutic targets for endometriosis.